When something unexpected occurs and forces you to make radical changes, you have the opportunity to rebuild better than you ever expected. That is, once you allow yourself to know that it is possible and you are capable of doing so. It took Kate Harvie a while to realize this; her recovery from a traumatic brain injury (TBI) is how she learned it. In her book she candidly shares what you need, why you need it, and how you can become a stronger, truer, and happier person. 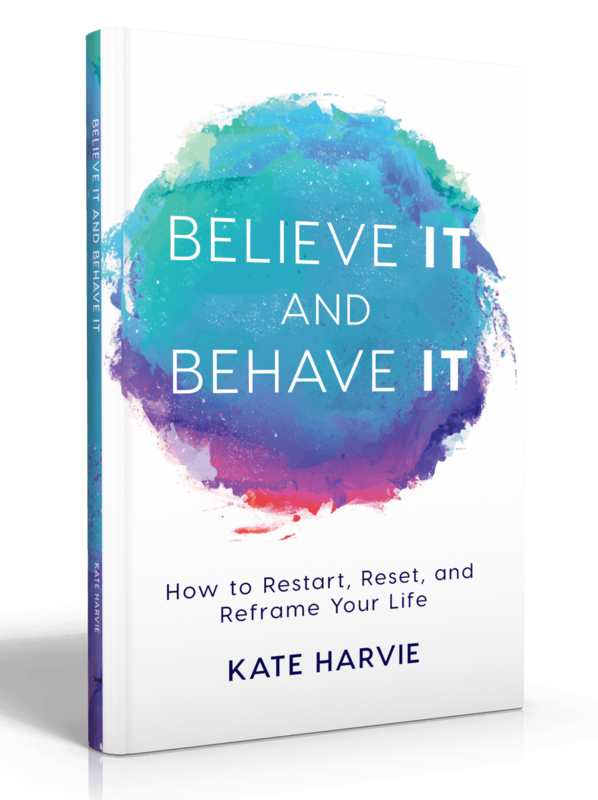 Believe It and Behave It is a book for people who want actionable tools and the tactics necessary to start new, find and own your worth, and effectively move life’s needle when it feels stuck. Kate Harvie is a strategist and writer. She is the community manager at Suit & Artist. She works in strategy and communications at The Vanderbilt Republic. She develops brand narrative and messaging and helps businesses and artists tell their stories online and offline. After graduating from law school, Kate realized that she could better serve the world by working in strategy. Her journey began in digital advertising and moved to marketing and sales, writing curricula, vodcast scripts, and training dialogue in the cosmetics industry, and creating, editing, and ghostwriting content for startups. She is a published author for online magazines, newspapers, blogs, and the company for which she works. Kate lives in New York City. 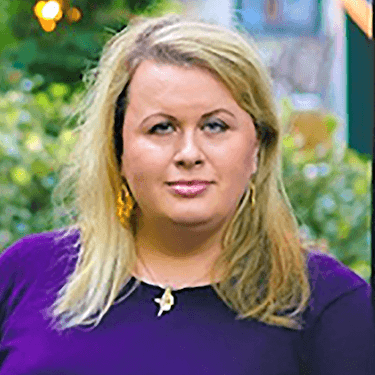 She is a singer, a volunteer at non-profits and entrepreneurial programs around the country, and the person you want in your corner and on your speed dial.